Universal Pictures announced on Friday that it has upped veteran studio executive Erik Baiers to senior executive vice president of production development. The promotion, announced by Universal president Peter Cramer, is part of a number of key moves in the studio’s production development group made on Friday. In addition to Baiers, Jay Polidoro and Sara Scott were promoted to senior vice presidents of production development and Lexi Barta was promoted to director of development. Baiers, Polidoro, Scott and Barta will all report to Cramer at the top. With his promotion to senior executive vice president, Baiers will expand his responsibilities in the production group to include an active role in strategic slate planning. Baiers joined the company in 2005 and most recently served as executive vice president of production development, working closely to develop titles with Judd Apatow and Working Title producers Tim Bevan and Eric Fellner, among other high-profile filmmakers. Baiers was instrumental in a wide range of hit films in recent years, including “Bridesmaids,” “Trainwreck,” “Neighbors,” “Sisters” and “Les Misérables.” He is currently overseeing production on highly anticipated 2019 releases including “Little,” “The Hunt,” “Yesterday” and the big screen adaptation of the musical “Cats.” Prior to Universal, Baiers was an executive at MGM. Polidoro and Scott joined Universal in 2010 as creative executives, and have steadily risen through the studio’s ranks. Polidoro was instrumental in projects such as the billion-dollar “Fast & Furious” franchise, overseeing production on the last four titles including the highly anticipated spin-off starring Dwayne Johnson and Jason Statham, “Fast & Furious Presents: Hobbs & Shaw,” which is set to hit theaters August 2. Polidoro is currently overseeing development on the next “Fast & Furious” film. Scott has shepherded some of the studio’s most successful films and franchises, including the breakout comedy “Girls Trip,” and films in the “Pitch Perfect,” “The Purge” and “Jurassic World” franchises. Prior to joining Universal, Scott was an executive at Harpo Films. In January, newly appointed sole Universal Filmed Entertainment Group chairman Donna Langley promoted a number of key executives and brought another back to the studio to serve in upper management — Cramer being one. 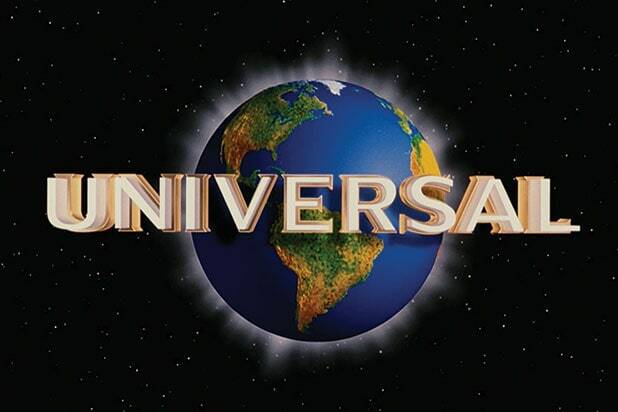 Langley tapped Peter Levinsohn to continue to serve as Universal’s president and chief distribution officer, Jimmy Horowitz to serve in an expanded role as president and vice chairman of Universal Pictures, Abhijay Prakash as president, UFEG, and Cramer as president of Universal Pictures, responsible for the creative strategy of Universal Pictures’ live-action film slate.